Few months back, we got a few codenames for the next Pixel phones by Google for a smaller and larger phone. A new rumor now suggests that the presumed 2017 Pixel XL has been canned and will be replaced by a third device that previously already leaked. According to a report on Monday, Google has cancelled its forthcoming Pixel XL sequel in order to make room for an even larger device. Android Police says the phone - believed to be codenamed Muskie - has been shelved in favour of another handset dubbed Taimen. According to the report there’ll still be two Pixel phones, contrary to speculation that Google will be adding a third to the mix this autumn. 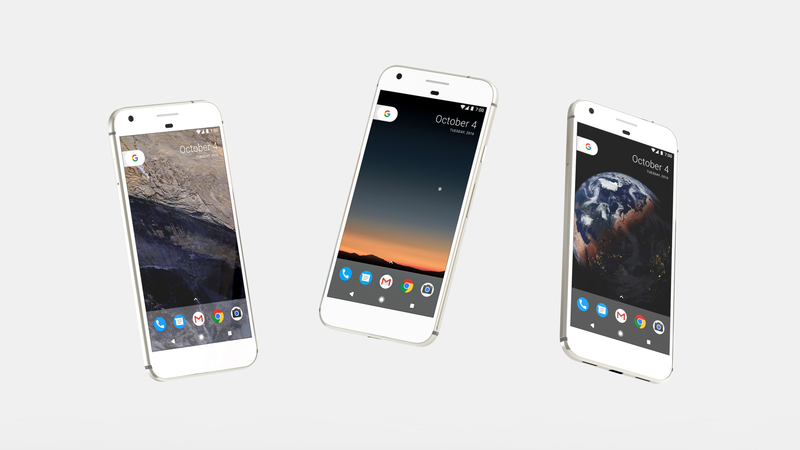 The sources are confident that there will only be two phones from Google later this year. For the most part, slimming down their line-up makes sense to avoid confusion. This current strategy of selling two devices has proven quite well for Google, with supply only now beginning to improve.